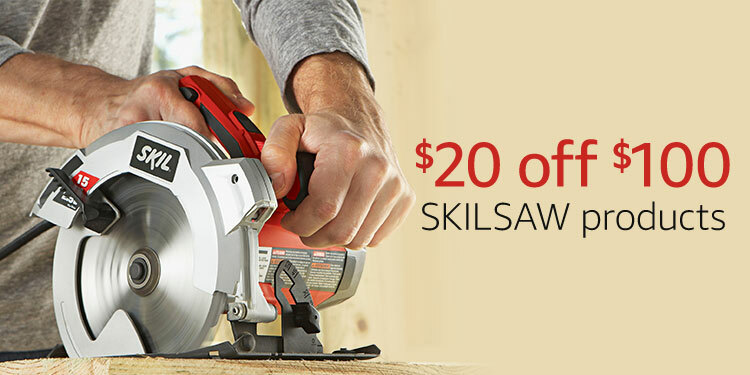 20 off $100 promo on select SKILSAW products through June 18, 2017. 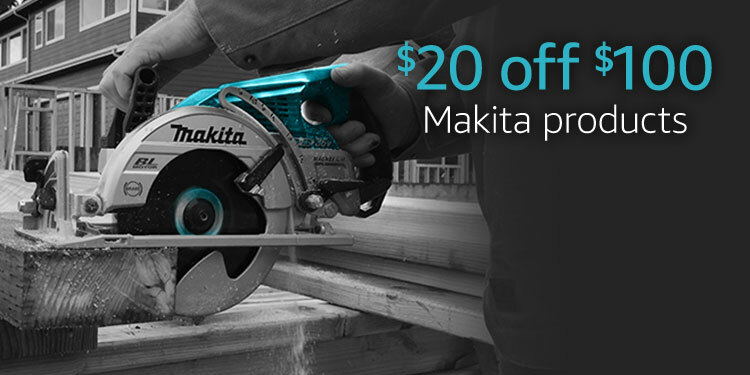 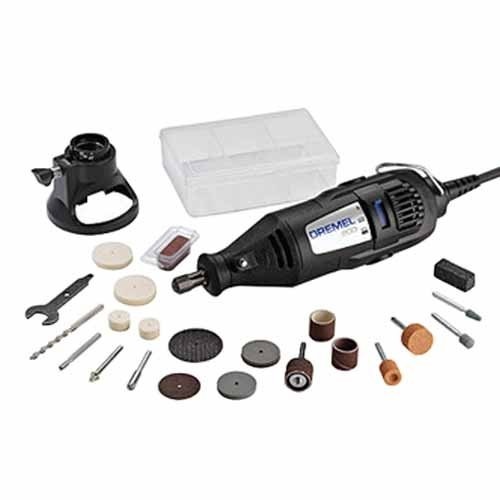 $20 off $100 promo on Makita products, limited time by June 18, 2017. 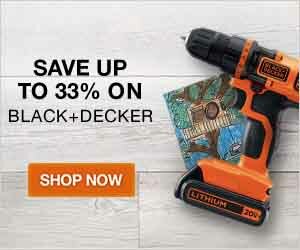 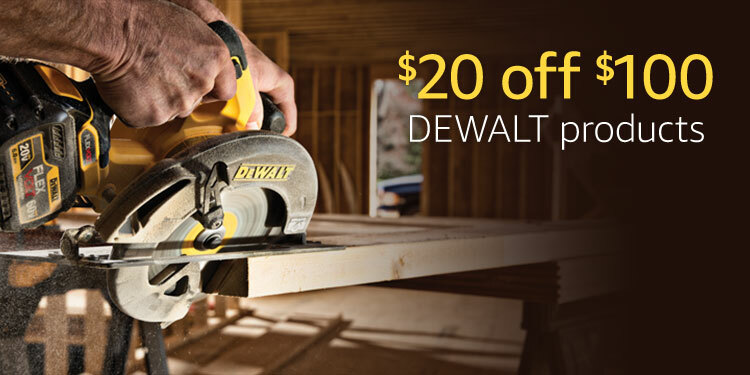 $20 off $100 promo on select DEWALT products until June 19, 2017. 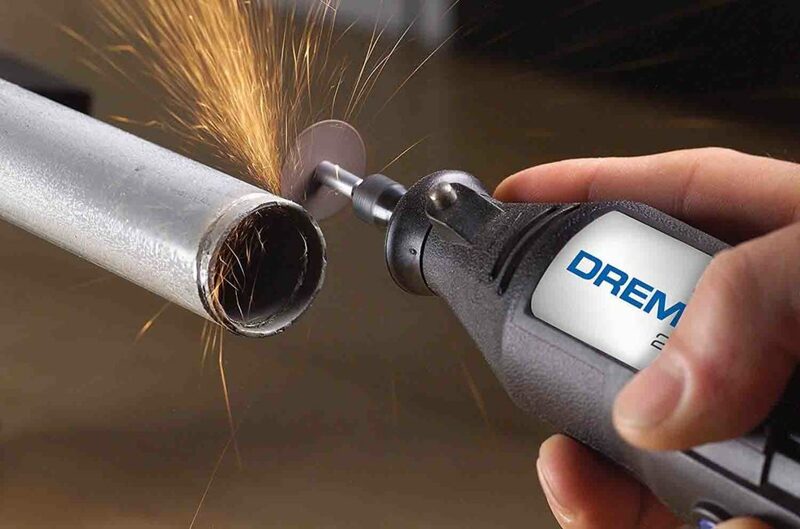 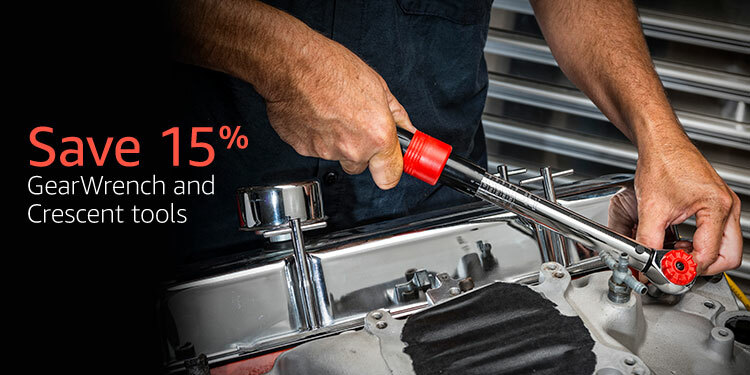 $10 off $50 promo on select STANLEY purchases through June 18, 2017.